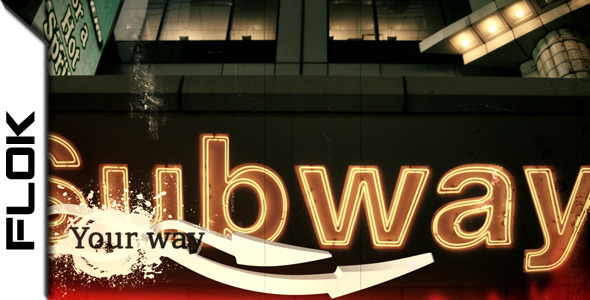 Subway with is a fully combined HD ready composite animation sequence. Contained 7 wall and 2 3D titles. 17 full HD 3D PRERENDERS and 8 textures. Sound track included! 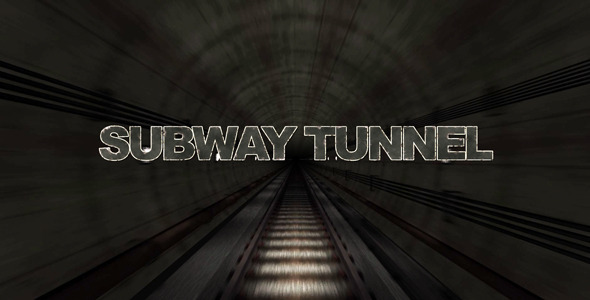 I CREATED AUDIO IN THIS PROJECT (I autor of sound) Use u0026quot;Subwayu0026quot; for your credits, promo, trailer and other compositions. File is very easy to edit, includes following resolutions: Full HD 1080 (30fps) // HDV 720 (30fps). No plug ins needed!! !